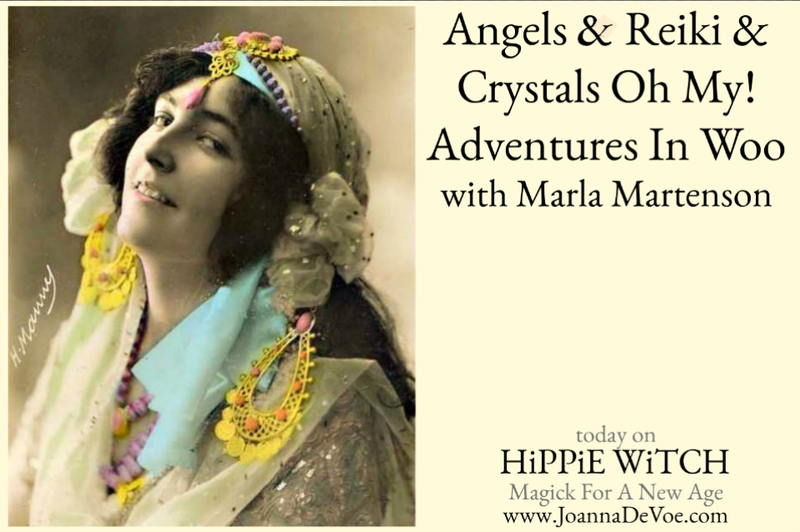 Some people really lean into the magick of life, and my friend Marla is one of those people. She's pretty much up for anything woo woo & that makes her an amazing friend for going on almost any kind of spiritual adventure. Today we are adventuring into the land of podcasting! Thanks for having me, it was so much fun!